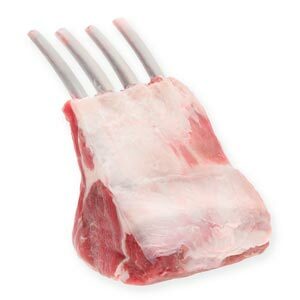 Expertly butchered for 100% yields and 0% prep, Ovation grass-fed New Zealand lamb has the creamy lamb flavor your customers want and the consistent yields you need. Pasture-raised in New Zealand, whole milk-fed lambs are a luxurious delicacy that's tender and succulent. Portioned in the Spanish style.